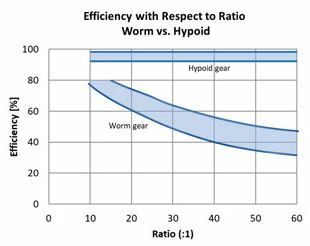 Right Angle Gearheads: Why are Hypoid Gears Better Than Worm Gears? Historically, worm gears have been known as the most common type of gears used in a right angle gearhead. Their low cost and robust construction have been sufficient for general purpose applications. However, they are inefficient at slower speeds (higher reduction ratios), produce a lot of heat, take up a lot of space, and require maintenance. As efficiency standards became increasingly important globally, another type of gear is being adopted for right angle gearheads. 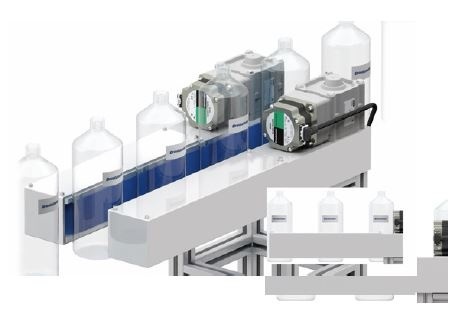 There are a variety of ways to synchronize the speed of multiple motors. 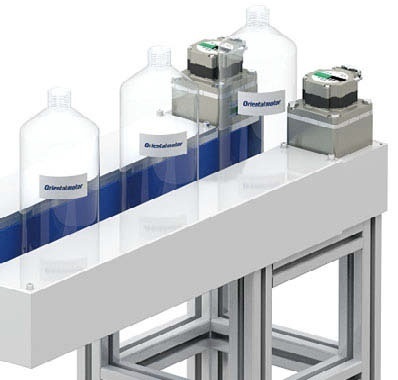 In this blog post, we will explain another advantage of using brushless motors systems, which is its ability to set speeds accurately and be able to synchronize speeds on multiple axes easily . Brushless motors utilize built-in hall-effect sensors to regulate speed. Even if the load, input voltage, or temperature fluctuates, the speed regulation will always be under +/-0.2% or better. With the growing popularity of efficient brushless motors, replacing AC motors with these motors brings several advantages. In this blog post, we will uncover one of the advantages that can benefit lighter and compact equipment designs. If we just look at the motors, brushless motors are much more power efficient than AC induction motors. This means a smaller brushless motor can do the work of a bigger AC motor. With recent trends in efficiency, brushless motors should be considered during the motor selection process for new designs. Parallel shaft gear motors are the standard configuration in the industry. However, right angle gear motors are gaining popularity for its ability to minimize the footprint of a machine, such as a conveyor. Another factor that should be considered is the type of gears used in the gearhead. While worm gear technology is popular, its gear efficiency can vary from 50~90% depending on gear ratio. On the other hand, hypoid gear technology keeps its efficiency at 80~95% regardless of gear ratio. Higher gear efficiency allows more torque to be transferred from the motor to the load shaft, and sometimes allows even smaller motors to be used.